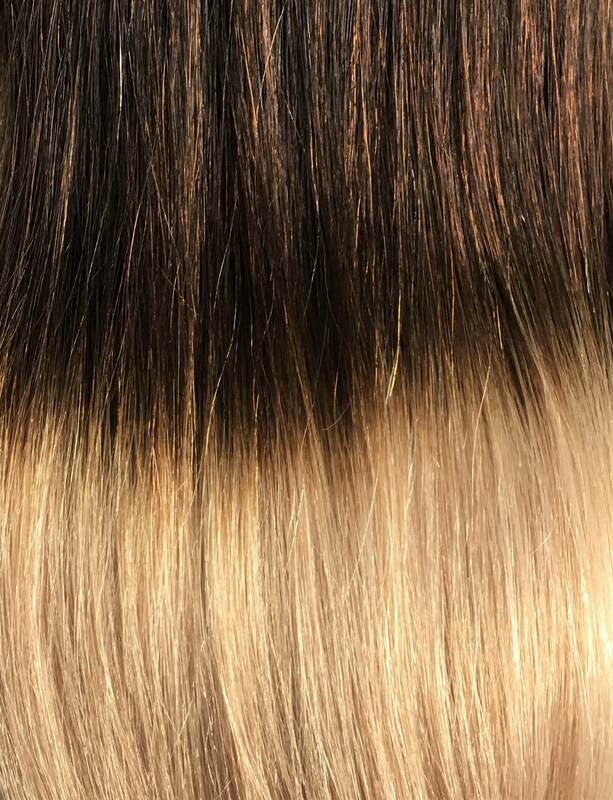 Always dreamed of having long, thick, luscious hair? 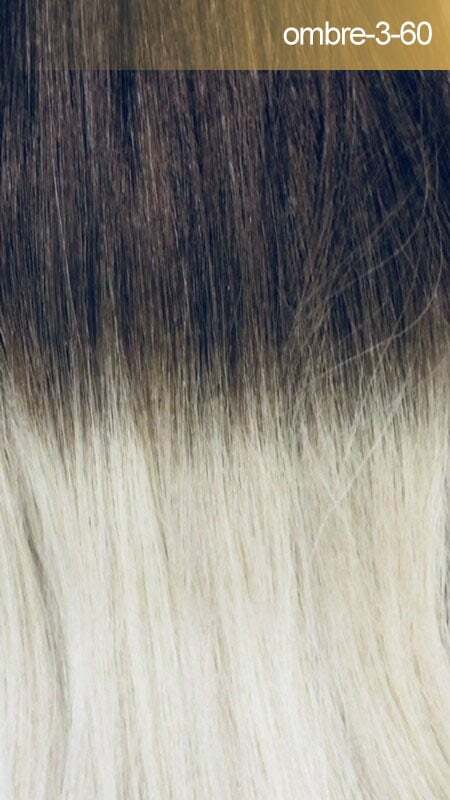 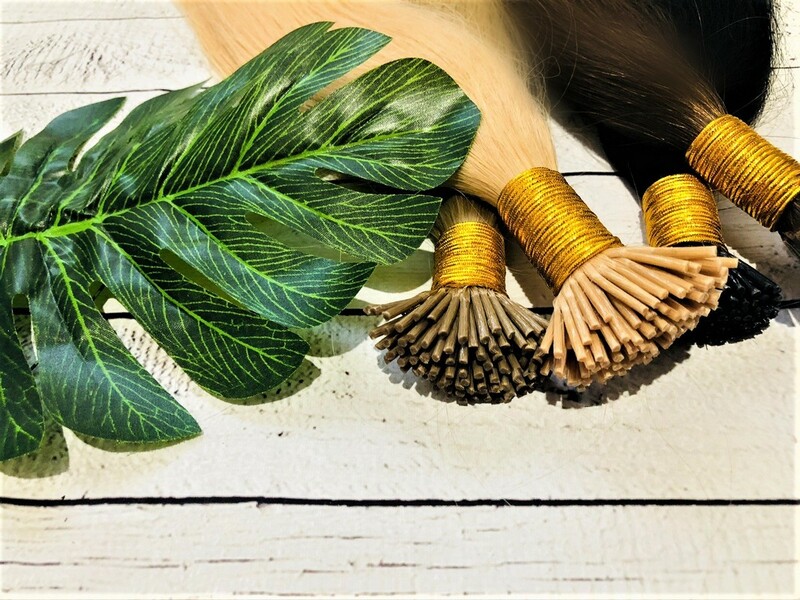 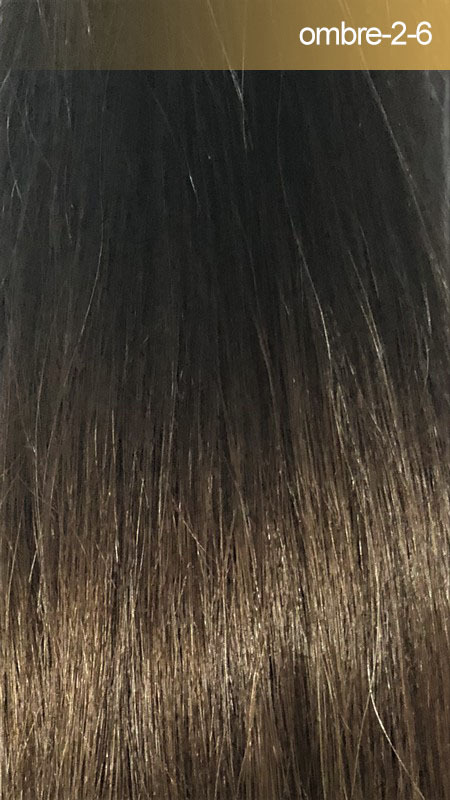 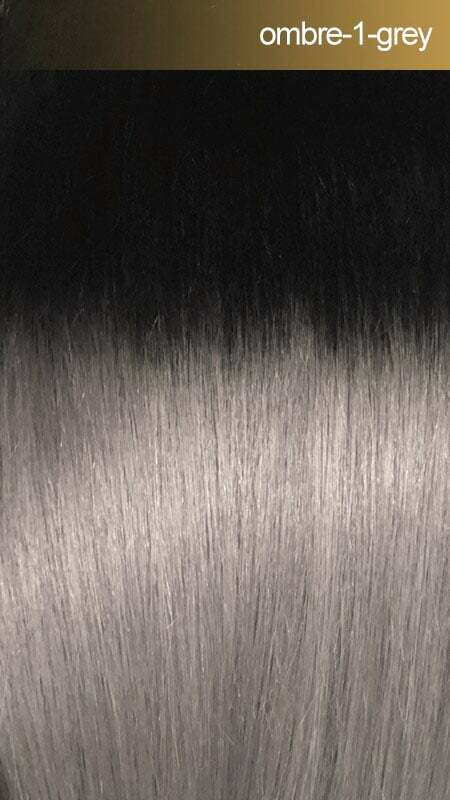 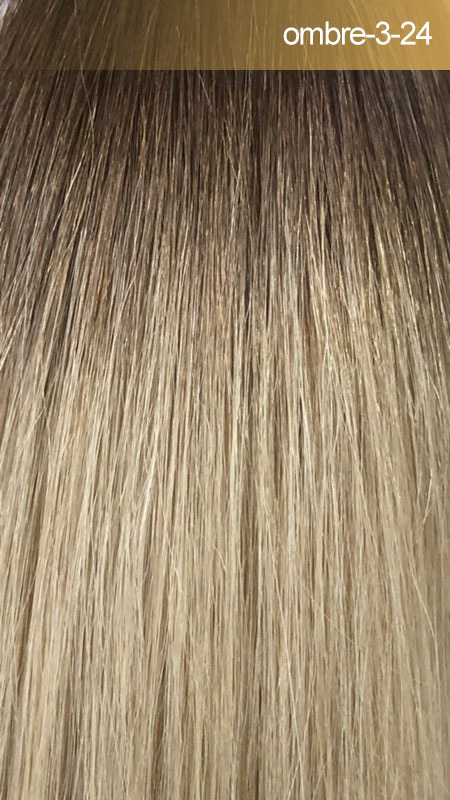 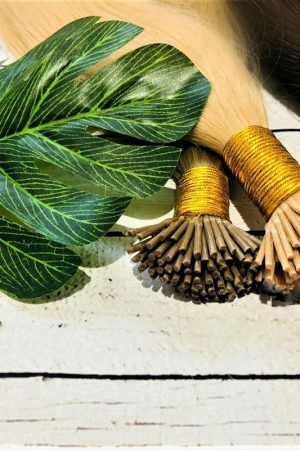 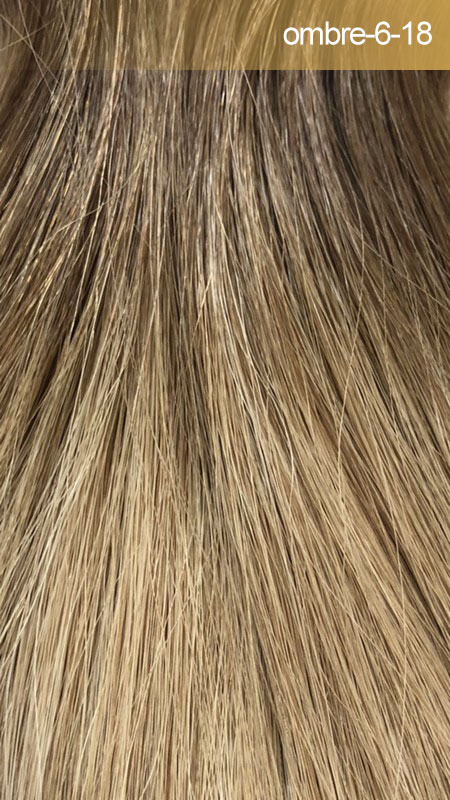 This method is a single strand application, where thick 1g itip strands made with high quality Italian keratin will be attached with beads discreetly hidden in your hair using an individual application by your hair extension professional. 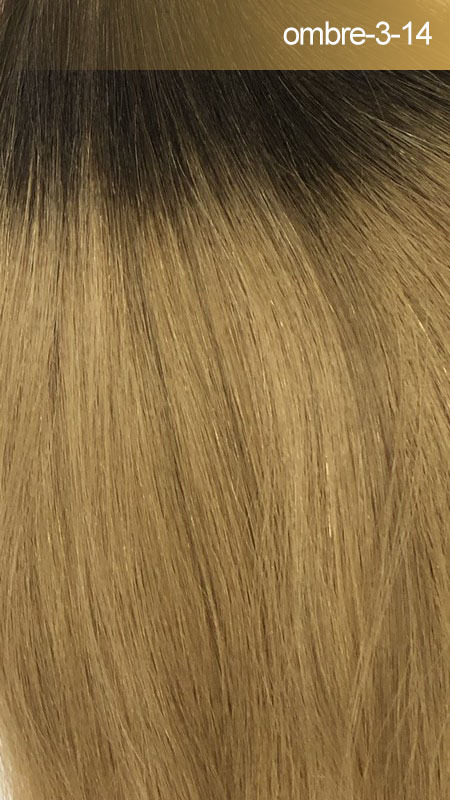 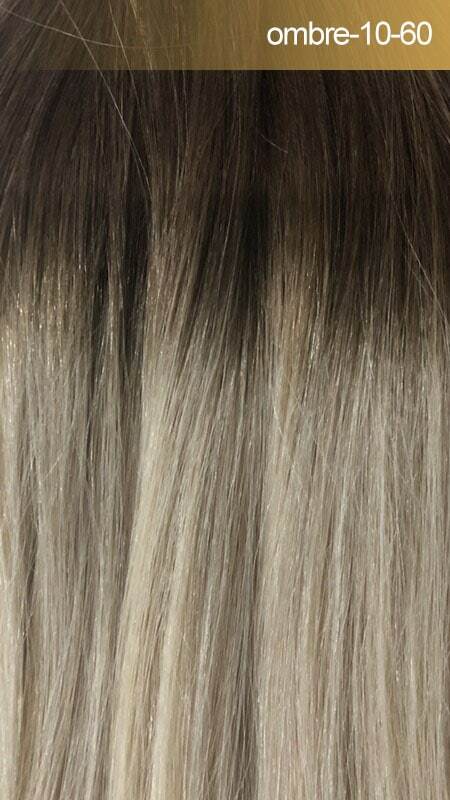 A regular full head of microbead extensions involves 100 pieces (100g), This method is gentle on the hair and easily replaced and reused many times.